MURDER IN ADEL! CAN YOU SOLVE THE MYSTERY? An ambitious novelist, a golf club in uproar… and a midsummer murder! 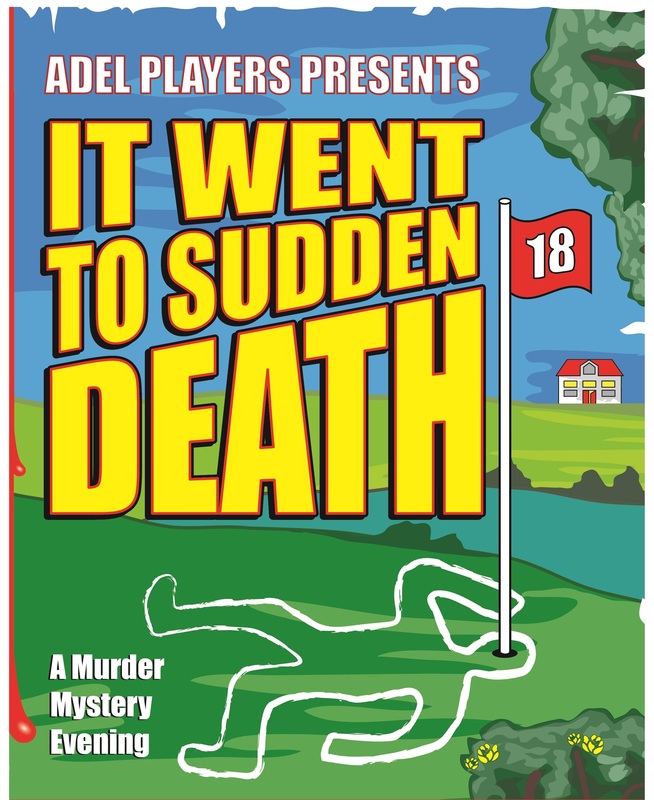 Adel Players are inviting you to play detective when the theatre group holds murder mystery evenings at Adel Memorial Hall on Friday 6 and Saturday 7 June (starts 7.30pm), in aid of charity. The main event is a new play entitled ‘It Went To Sudden Death’, which is set in north Leeds and is full of colourful characters plus plenty of suspense and intrigue. 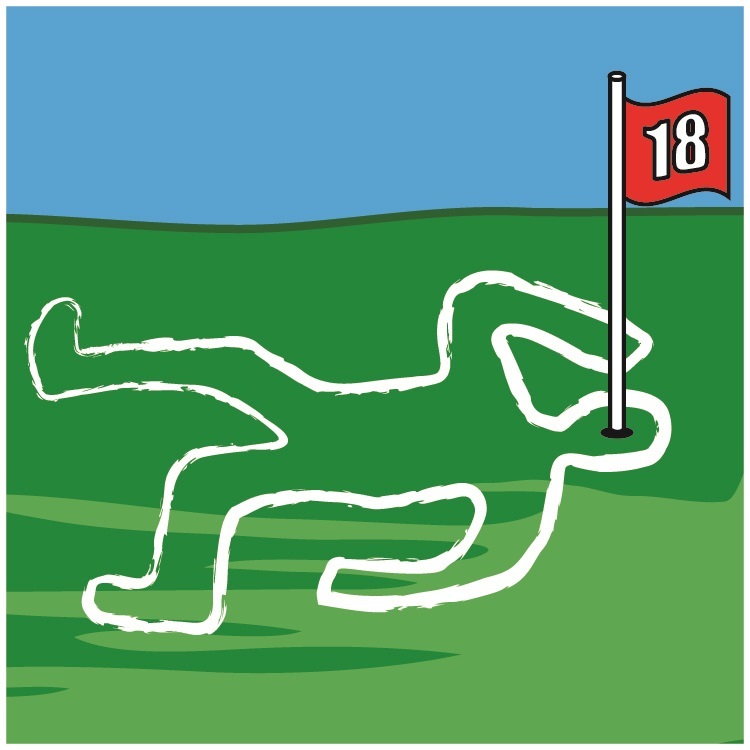 Audience members will be challenged to spot the clues and then try to work out ‘whodunnit’. A pie and peas supper (or vegetarian option) is also provided, while a tricky crime quiz and ‘mystery prize’ raffle also form part of the entertainment. Money raised from the evenings will go towards the Adel War Memorial Association charity and the Mannings for Macmillan 2014 appeal. Adel Primary School and local resident’s plant a selection of spring bulbs at the junction of Tile Lane and Sir George Martin Drive. 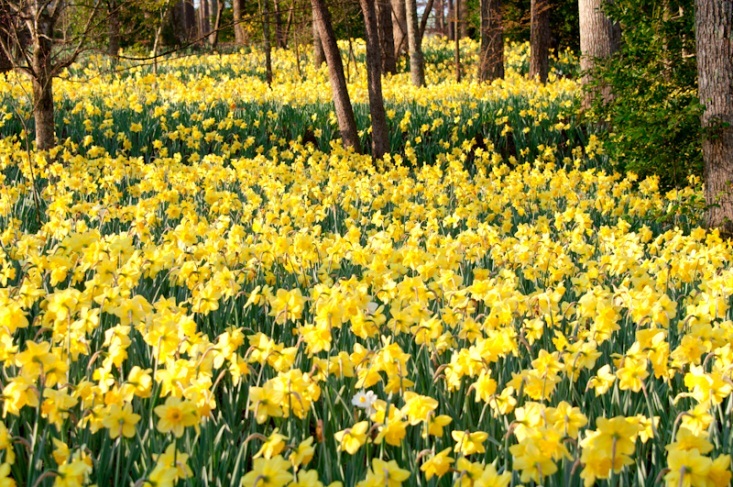 First frost of the year saw a small number of local residents and young students of Adel Primary plant approximately 500 spring bulbs including daffodils and crocuses. It was a great pleasure to see our local Ward Councillor Barry Anderson who was on hand to assist in the planting of the bulbs. Young students who are in the gardening club run by Mrs Rebecca Walton worked so well with much enthusiasm and joy. The local residents involved wish to thank Rebecca Walton and the young students for their hard efforts in helping in planting the bulbs. It will be lovely for them to see the flowers come up in future years. Bulbs provided by Groundwork Leeds, ASDA and Adel Crag Community Association. 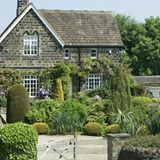 York Gate garden in Adel on the outskirts of Leeds has been awarded a Yorkshire in Bloom Gold Award in its first time entering the competition. Owned and run by national horticulture trade charity Perennial, the garden was recognised under the special award category ‘Public, Private and Charitable Establishments’. As well as reaching an exceptional standard of horticulture, the garden was commended by judges for fitting well with the charity’s aims and being a good vehicle to promote its work helping horticulturists and their families during times of need. York Gate was created by the Spencer family during the second half of the twentieth century and bequeathed to Perennial in 1994, so that it could continue to live on and be enjoyed by the garden-loving public. Judges were impressed with the garden’s unique style and Perennial’s hard work in maintaining the character of the Spencer family’s original design, while investing in its future. Perennial has undertaken works to refurbish various sections of the garden this year and has plans to develop it further. The Yorkshire in Bloom awards are assessed by judges against criteria developed by the RHS and the Gold Award is presented to those reflecting a high standard in horticulture and attractiveness to visitors. York Gate garden is open to the public for the remainder of September on Thursdays and Sundays, from 2pm – 5pm. For further information about York Gate visit: www.perennial.org.uk or call 0113 267 8240. Adel Crag Community Association wish to share with you that we have not given up on trying to find a suitable play area for children to play. It is our understanding that Parks & Countryside have agreed with WNWHL to work jointly to identify other possible sites in Adel for the Playground looking at not just Parks but Environment & Neighbourhoods land. 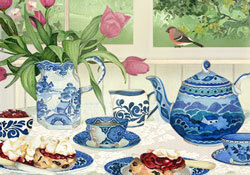 Should anyone have any suggestions please do not hesitate to contact us. 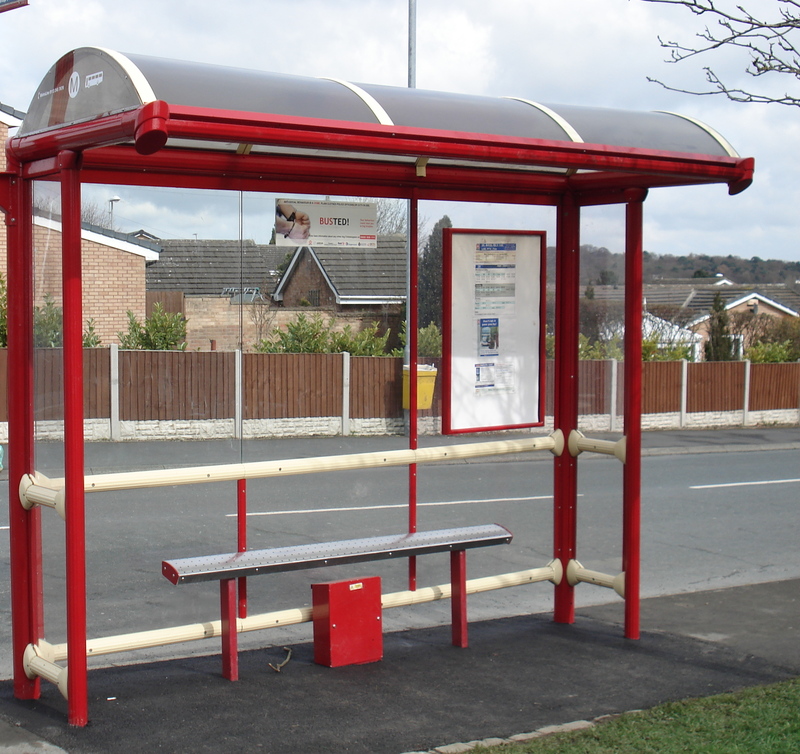 Some of you may recall that back in May 2013 some residents responded to a proposal to develop an area of land on Sir George Martin Drive, opposite Wayland Croft, into an Adel Village Community Garden. Consultation letters were sent out in the immediate vicinity of the proposed community garden on Adel Mead, Adel Vale, Mulberry Rise, Wayland Approach, Wayland Croft, and Wharfe Close. These results indicate that almost two thirds of respondents are against the proposal to progress with a community garden or develop the land at all. West North West Homes Leeds has, therefore, decided that they are unable to support the proposal for a community garden at this time.